If you are one of the students who got involved with us this year, either as a school smart mouth, a candidate for school smart mouth or whether you were involved in submitting a video for the student video contest, we want to offer you the chance to get great work experience and help us to set the stage for the next school year! 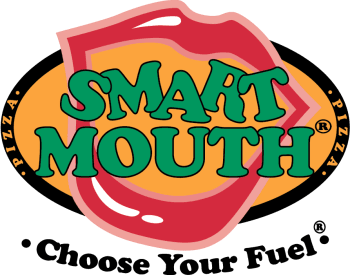 If you are interested in coming to work on behalf of Smart Mouth from June 1 through July 30th, at our marketing company’s offices in Buckhead in Atlanta, please send us an email before May 15, 2011 to apply. You must be over 18 or have your parent or guardian’s written permission. This could be just the opportunity you need to get a leg-up on your career if you are interested in marketing, social media or entrepreneurism. Send your email to schools@smartmouthpizza.com and remember to send it before May 15, 2011. This position will pay $5.50 per hour, and the experience will be invaluable. This entry was posted on Monday, April 25th, 2011 at 6:40 pm and is filed under School Smart Mouth, Smart Mouth Pizza News. You can follow any responses to this entry through the RSS 2.0 feed. Both comments and pings are currently closed.